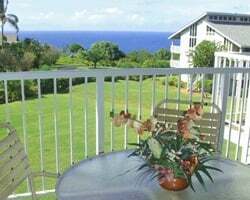 Kauai's northern coast is home to Cliffs Resort, in beautiful Princeville. On-site, guests will find an outdoor pool and four tennis courts. In addition, they will have access to all the facilities of the Princeville complex. Major attractions include the two Robert Trent Jones Jr. golf courses and the new Prince Course has been rated number one in Hawaii by Golf Digest. Princeville boasts a shopping center with restaurants, bars, and shops. At nearby Hanalei Bay, try scuba diving, windsurfing, snorkeling, or a free introduction to scuba diving and windsurfing. Oceanfront Hawaiian resort! Perfect for relaxing vacations! Buyer may receive a title fee credit, inquire for details! Experience the natural beauty of Hawaii! Buyer may receive a title fee credit, inquire for details! Oceanfront! Sale includes 2 banked weeks. Sale Includes One Banked Week! Buyer May Receive A Title Fee Credit, Inquire For Details! Come to Hawaii and leave all your stresses behind! Buyer may receive a title fee credit, inquire for details! Escape to Kauai every even year in the week of your choice! Perfect for romantic getaways! Make this your tropical paradise! Inquire today! Pikake Season! 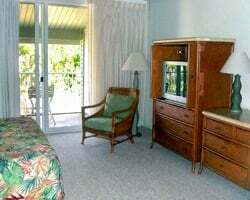 Relax in luxury at your very own island paradise! Travel to Kauai every year in the week of your choice! Inquire today! Choose to vacation in any week during pikake season! 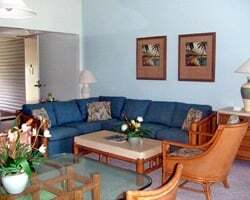 Travel to Hawaii and relax your cares away! Perfect for annual romantic getaways! Make an offer! Beautiful oceanfront resort! Odd year floating week! Buyer may receive a title fee credit, inquire for details! Magnificent ocean views! Paradise: yes. Own a piece of it!!! Even year floating week! Buyer may receive a title fee credit, inquire for details! 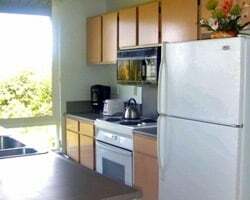 Enjoy luxurious Hawaii vacations at this peaceful resort! Floating week! Buyer may receive a title fee credit, inquire for details! Motivated seller bring all offers! Escape to your own island paradise in the week of your choice each year! Inquire for details!